Cooking live lobsters and then eating them is one of those experiences that should be on every bucket list. While this is a popular event in coastal areas with plentiful lobsters, you can cook live lobsters in any virtually any location, as you can order live lobsters from many different online sources. It is not difficult to learn how to cook and eat lobsters and is well worth the price of the meat and supplies. Enjoy! 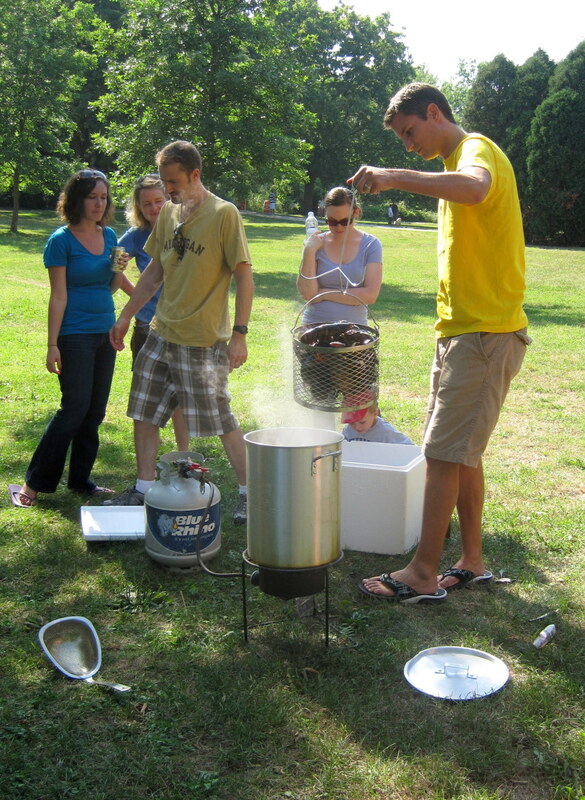 Stove or outdoor heating element, such as a high-pressure outdoor gas cooker. 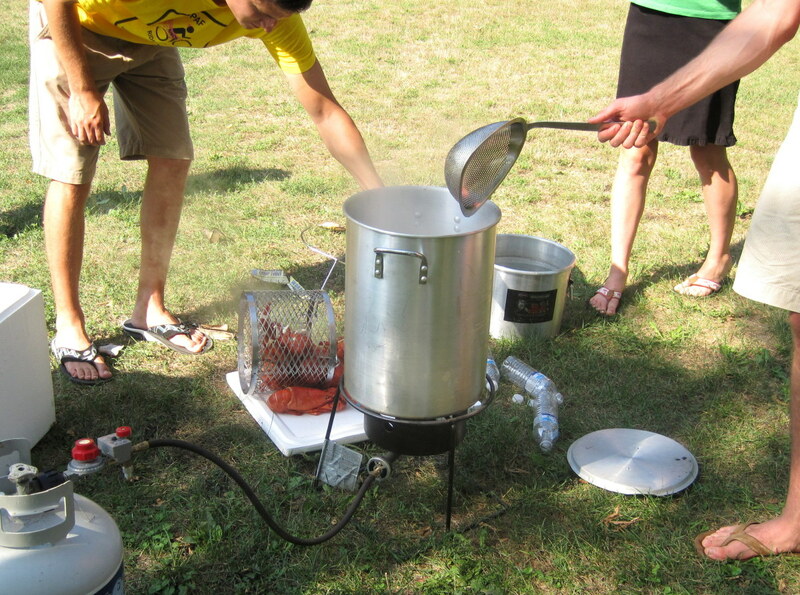 You can use any regular stove to cook lobsters. 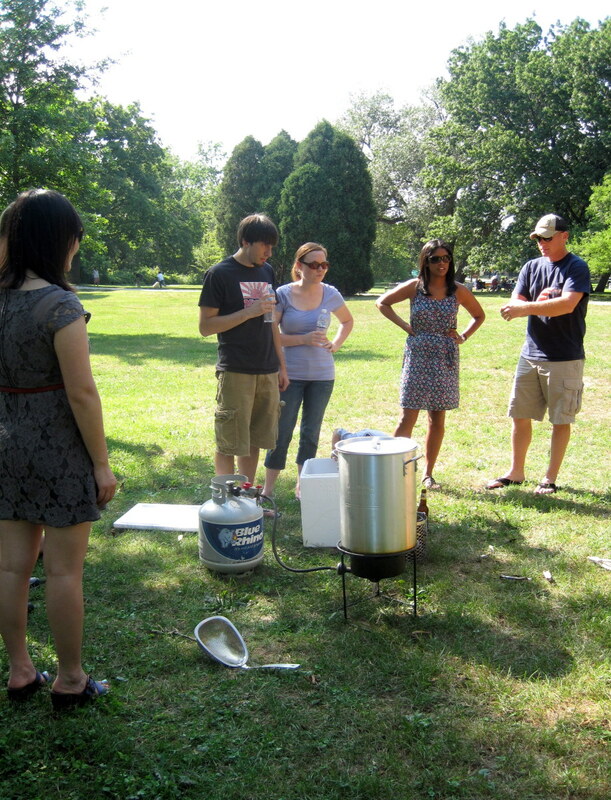 If you are cooking them outdoors, I recommend a high-pressure outdoor gas cooker. Large pot with a steamer basket and lid for the lobsters. The size of the pot that you will need will depend how many lobsters you want to cook at one time. 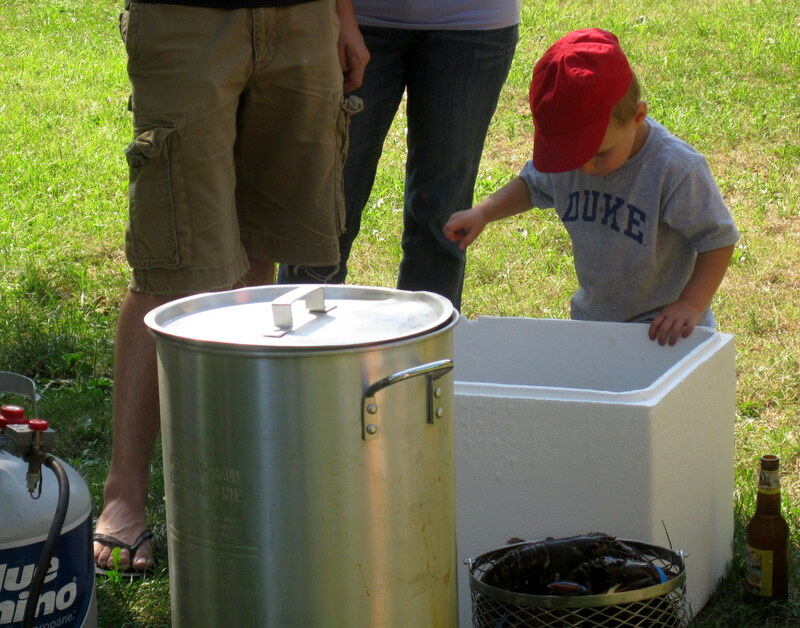 A steamer basket is not required, but it will make it easier to put the lobsters in and then remove them from the pot. Small pot for the butter. 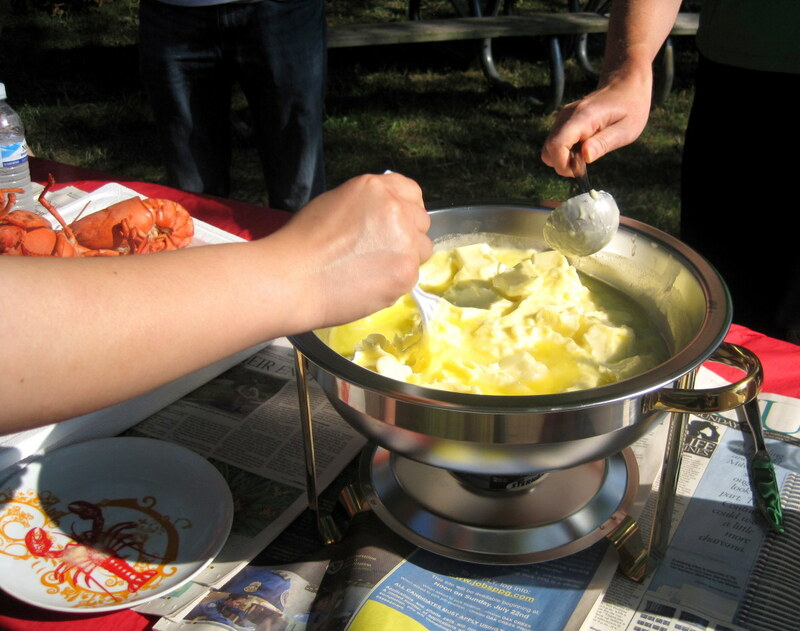 Melted butter is a must for fresh lobster! Any small pot will be fine for melting it. You can also choose to use a microwave safe container. Tongs. Hopefully it's a given that cooked lobsters are really hot. You'll want to use tongs to remove them from the pot. Lobster crackers or nut crackers. You will need some type of crackers to break the cooked lobster shells. Wooden skewers for picking out the lobster meat. Look for wooden skewers in the kitchen section of big box stores or the cooking supplies (pots, utensils, etc.) section of grocery stores. Knives. 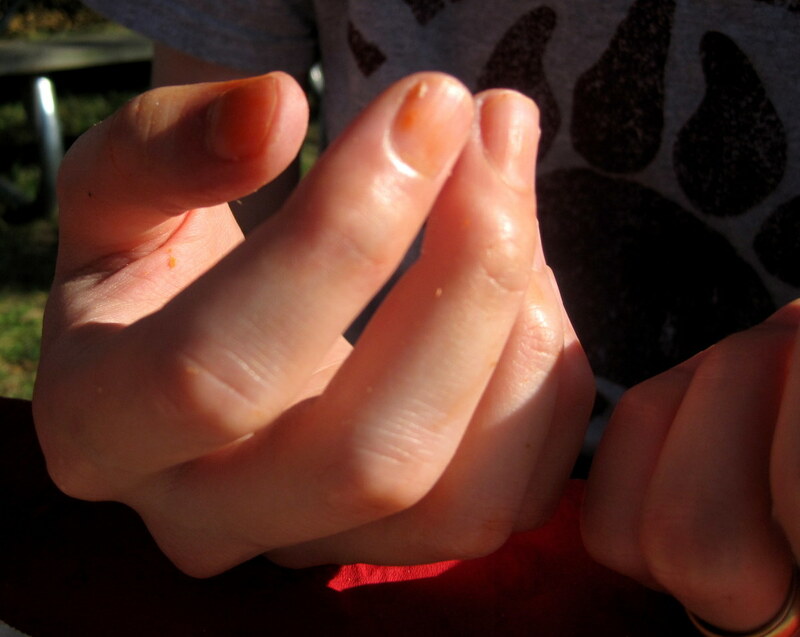 You can pull lobster meat apart with your fingers, but you may decide to cut some of it, particularly when it is not. Newspaper for the table. 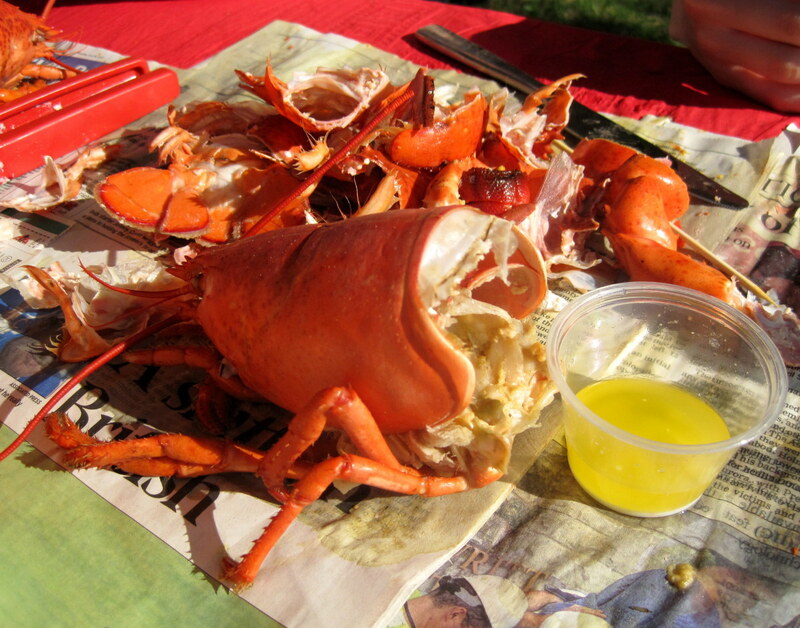 Sheets of newspaper or disposable tablecloths are the easiest way to clean up all of the lobster shells and other meal remains afterward. Small cups or dishes for the butter. 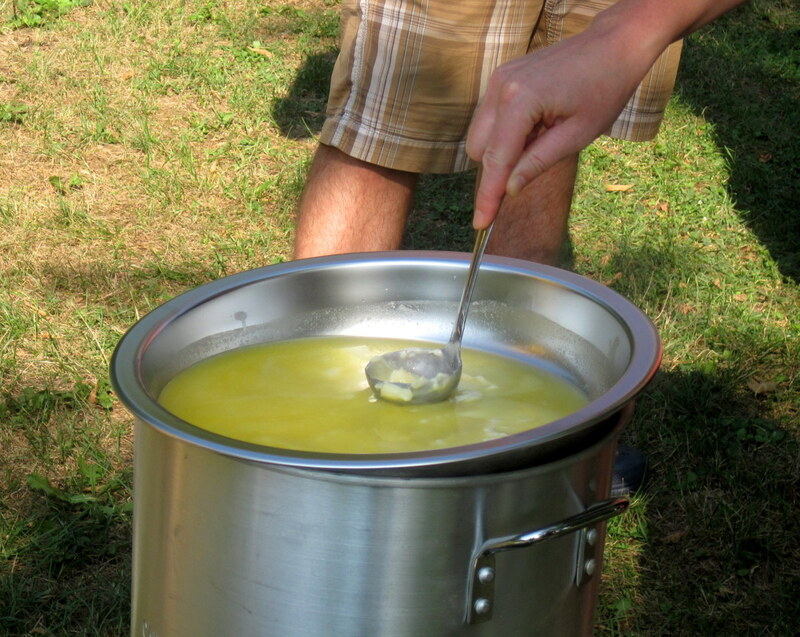 People can take individual servings of butter from the larger melting pan or dish. Lots of napkins and wet wipes. 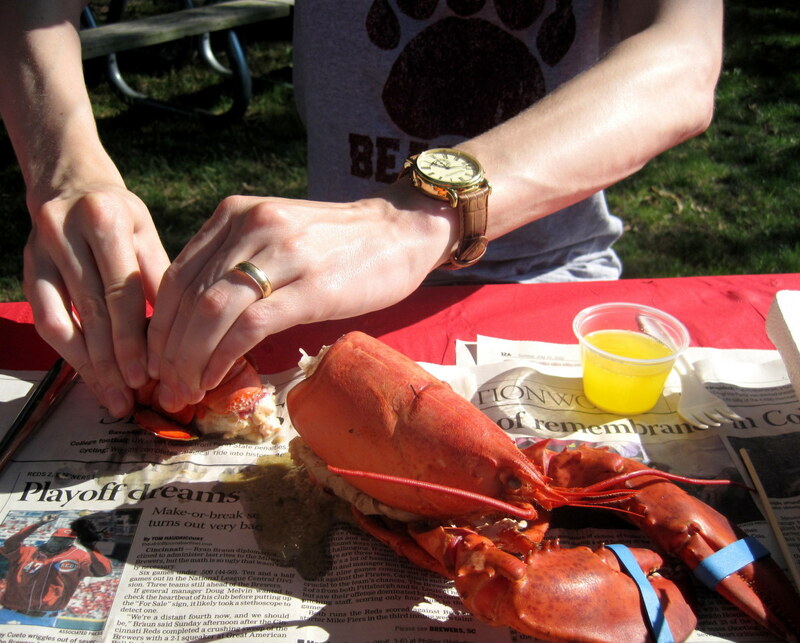 Fresh lobster is a very messy finger food. Don't skimp on the napkins and wet wipes. You may also want to provide plastic lobster bibs like you get in restaurants to prevent some of the spray from cracking the shells. Fresh 1-1.25 lb lobsters. You can choose to purchase larger lobsters if you like. If you purchase this size lobster, you'll need about one lobster per person. Adjust accordingly for larger lobsters. Salt water or other broth for cooking the lobsters. Fill your pot 3/4 with water or brooth. Add two tablespoons of salt for every quart of liquid. [source] Many people also choose to add homemade or store bought vegetable stock or some combination of herbs, broth, and wine. Lots of butter for dipping. You'll need 2-3 tablespoons of melted butter for each person. Any sides that you like (salads, fruit, desserts, etc.). Fresh lobster can easily be a meal in and of itself but many people choose to serve sides with it. You can add any of the following to your salt water broth. Buying live Maine Lobsters and not getting ripped off. Here is everything you will want to know about how to buy them online. Live Maine lobster delivery direct from LobsterAnywhere. Online since 1999 with fresh and frozen lobster on sale. Guaranteed shipping anywhere in USA. Live Maine lobster shipped at low prices. We are a family run business that has been shipping lobster for over 20 years. We have our own lobster boat. Research your broth options ahead of time. 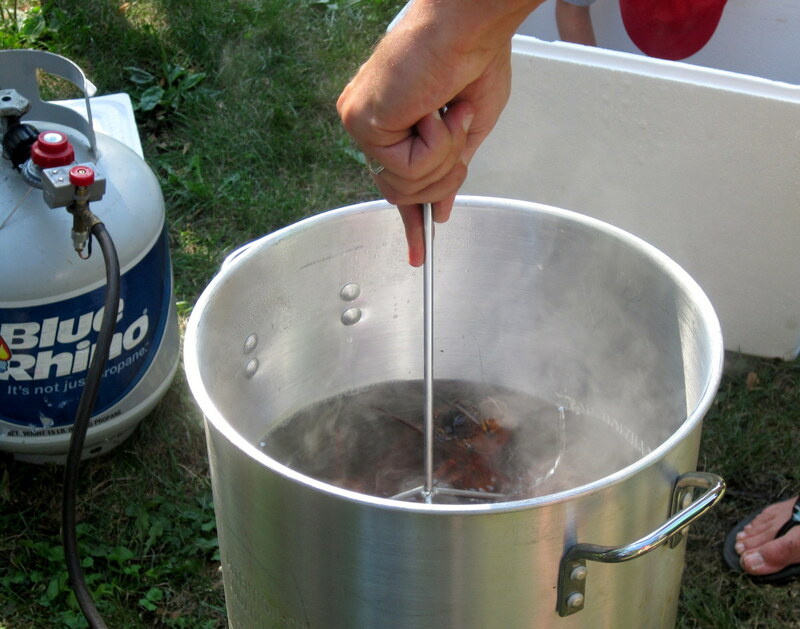 If you are interested in using a homemade vegetable or chicken stock or other broth that requires additional cooking time, you will need to have it ready before you start to cook the lobsters. Make sure that you allow an adequate amount of time for this preparation. Research your cooking options ahead of time. 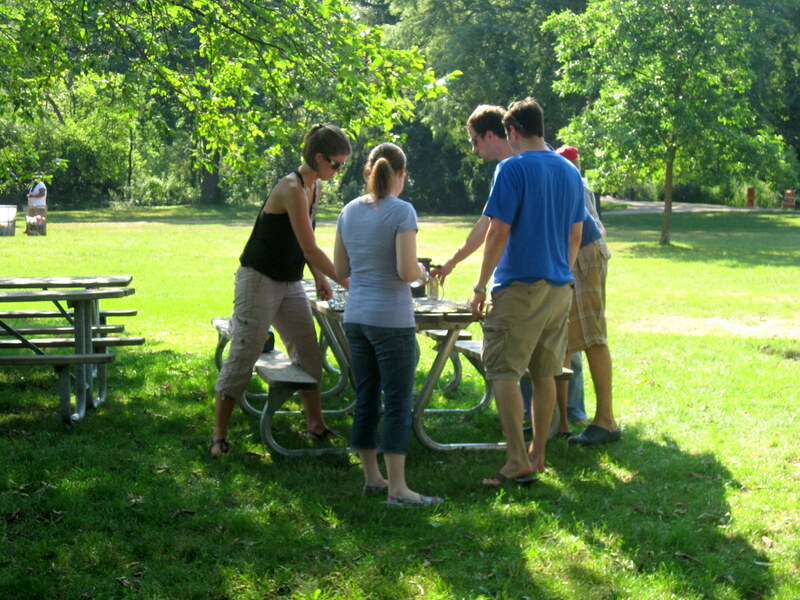 There will be different cooking logistics for indoor and outdoor food preparation. Consider the methods that you want to use for cooking your lobster and your side dishes and make sure that you have a plan for getting everything cooked and heated so that your serving schedule goes smoothly. 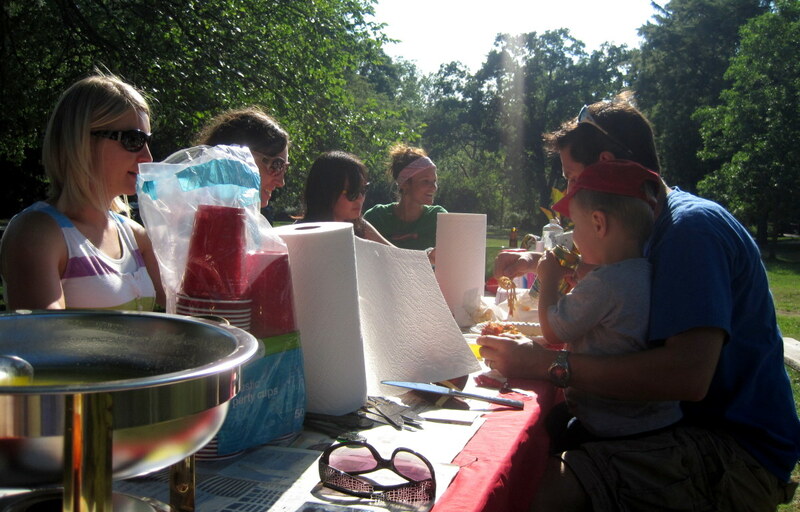 Cover your serving table(s) with newspaper or other disposable coverings before you lay out any of the food, utensils, and tools. 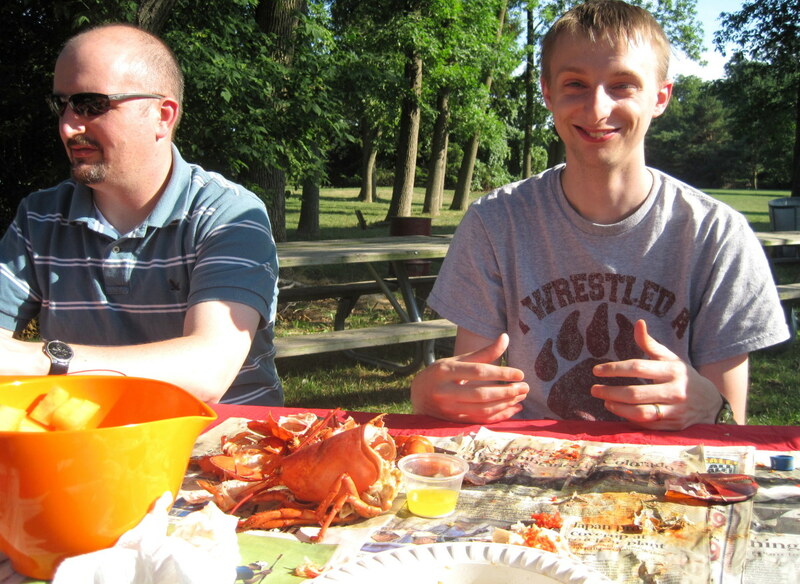 Eating freshly cooked lobsters is a very messy process. You can significantly reduce your clean up time by covering your eating surfaces with materials that are disposable. Heat the salt water or broth until it is boiling. Do not put the lobsters in the water until the water is boiling. 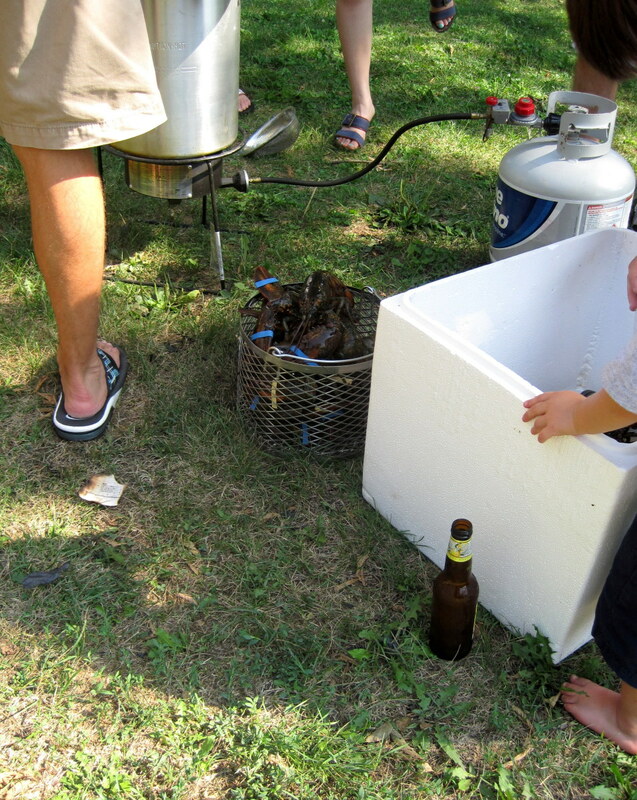 Load the lobsters in your steamer head first or get ready to plunge the lobsters in head first. Whichever method you choose for adding your lobsters to the pot, make sure that you put them in head first. Cover the pot. Open it occasionally to stir. The lobsters will cook themselves largely undisturbed. Follow the cooking times table below. The table below will give you accurate cooking estimates for lobsters of different weights. When lobsters are fully cooked, they will be bright red as you typically see when lobsters are served in restaurants. 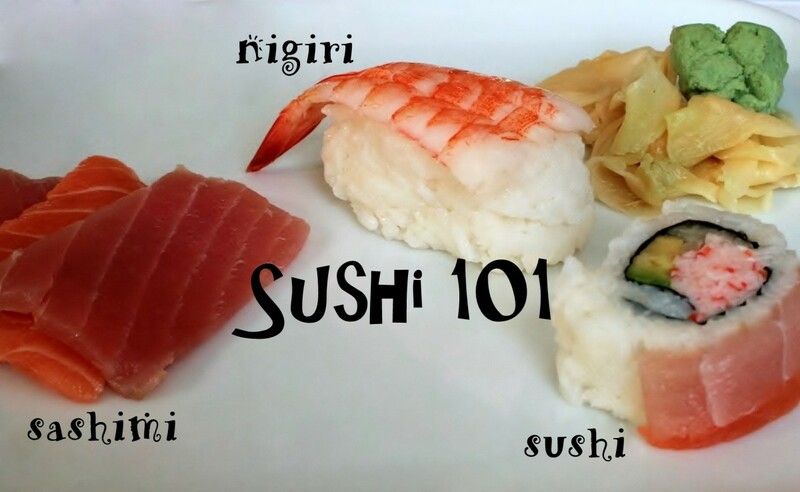 You can choose to complete these steps in a different order if you find it easier to start with one component of the lobster over another. Take the lobster tail in one hand and the body in your other hand. Bend the tail away from the body and give a good pull to get them apart. When you open it up, you'll see the green "tomalley," which is the lobster's liver. If you have a female lobster, you'll also see the bright red "coral" or roe. Some people choose to eat one or both of these things. This is completely optional. Give the tail a few hard squeezes to loosen the shell so you can pull it off. Pull the top of the tail off to remove the digestive vein. You will most likely need to use a cracker to remove the shell from the body. Once you've removed the shell, you'll be able to pull out all of the meat. It depends on the size of the lobster as to whether you want to eat the knuckle and leg meat and how you want to crack those shells. Most likely you will be able to follow a similar procedure to the tail of bending them back and then prying off the shell. Feel free to use the crackers again or to use a pair of scissors to cut through the shell, particularly with the knuckles. Once you have extracted your meat, make sure to dip it in the melted butter before you eat it. Having a live visual demonstration is great. The aftermath. If you've had a successful lobster party, you'll have a messy table full of lobster shells and empty butter cups. Everyone will be satisfied and will have greasy, orange fingers and happy smiles. Clean up. The newspaper and/or disposable tablecloths will make the cleanup process go quickly. 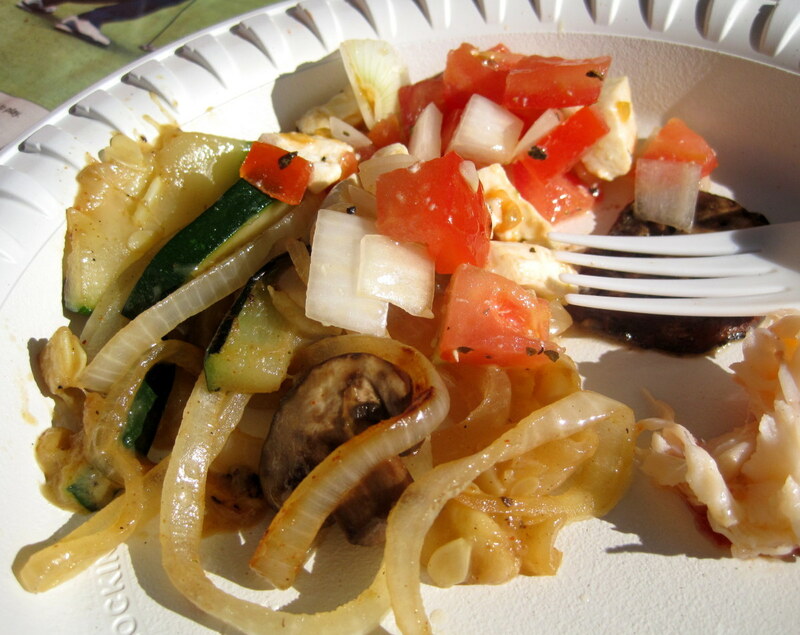 Remove all of the silverware, lobster crackers, and other utensils and items that you don't want to throw away. Then simply scoop up all of the lobster shells and other remains and throw it all away at once. A large garbage bag and/or garbage can will make the process even easier. 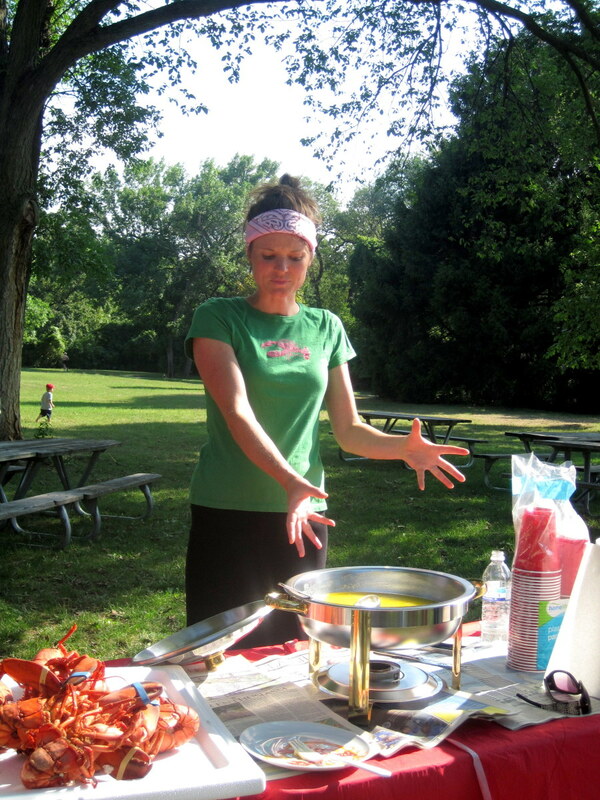 More summer recipes from the author. I'm sorry that you feel that way. As I've mentioned in previous comments, I did not write this article to start a discussion about eating vegetarian or whether or not people think it is humane to kill lobsters using this method. This is purely an informational article for those who are interested in cooking lobsters and/or hosting seafood parties. If you don't fall into one of those categories, then this article is not for you. I do not go out of my way to comment on articles that have viewpoints that disagree from my own unless I have something constructive to contribute to the topic. I appreciate it when others adhere to this as well. Wow, I don't find what I said offensive or irrelevant. I am not a vegetarian, but if people are going to conduct/promote parties where animals are killed privately, the welfare of the animal should be addressed and included in this article. Thanks so much, viewfinders and c2mtech! I just love the way you describe procedure. Great hub, thanks for sharing it with us. Yes, no matter where I go, people are eating seafood around here! 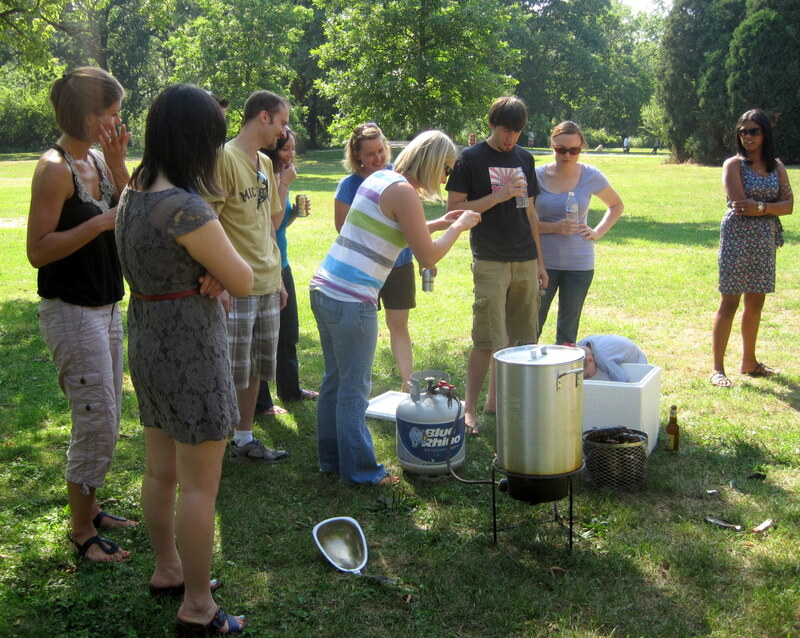 I am going to a clam boil next week. Sounds like a good photo op and possibly a Hub! I am very lucky to have such fresh delicious seafood where I live. I just couldn't imagine not being near the ocean. Again, this really is an awesome and thoroughly complete Hub. Kudos to you! I guess I am lucky! I am from the East Coast and we get the best lobsters in the world! In fact, I haven't had lobster this summer. Now I think that is in my near future! Great Hub! 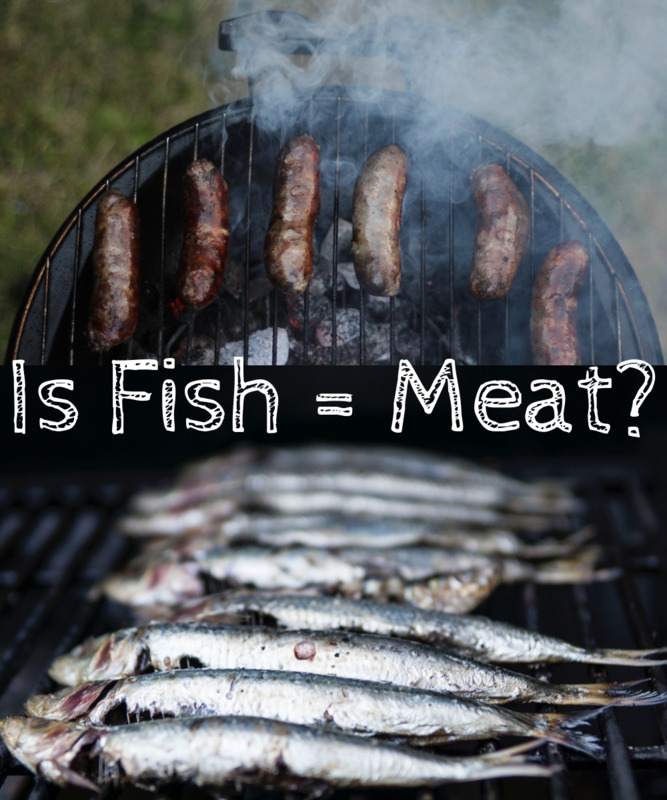 You included everything there is to know about the process of cooking these delicious sea creatures. Congratulations on the Hub of the Day! Well deserved. Voted and shared. I love lobster and I love your tips as well. Thanks for writing and share with us. Voted up! Thanks, ComfortB! I'm sure that the live crabs were delicious. You'll have to give it a try with lobsters sometime. I for one looove to eat lobster or any seafood for that matter except for maybe octopus. You did a great job showing how to cook and eat them. Which by the way, is our God given right. I've used the same method with live crabs, but have never tried it with live lobster. Great hub. Voted Up, and congrats for the HOTD award! Rain Defence, thanks for that clarification. Thanks, security! Good luck with that. DzyMsLizzy and amithak50, I did not write this article to get into a debate about the humanity of killing animals or eating vegetarian. This article is purely intended as a resource for those who are interested in cooking live lobsters and having a lobster party or simply want to learn more about the topic. If you don't agree with the process that most people use to cook lobsters, you don't have to do it or partake in such an event. This really gets me amped up to host a live lobster party. Now I just need to find a way to pay for it! Hi, I said on my first comment that they never scream. It's simply the sound of steam escaping the shells. They're not capable of screaming, people just mistakenly think they do. Whether they're out of it or not is irrelevant! Anyway I will have to eat some this summer and will check this hub again when I do. I admit to not reading the article, because I could not ever do this. Care and concern of the welfare and humane treatment of animals is one of the main reasons I became a vegetarian so many years ago. Knowing deep in my heart that I do not have it in me to kill any animal, I consider it a cop-out to have it done for me, and the process "sanitized" if you will, by some anonymous producer. I would not care to be dropped, still alive, into a boiling hot water or steam bath, so I cannot do it to any other creature. Sorry. All animals that we eat were killed at some point. Many people don't experience that first hand anymore, so this can be a unique experience. Thank you for all of the feedback and comments today! HouseBuyersUS, that bruschetta sounds delicious. Thanks for the suggestion. pstraubie48, I'm glad that this article is useful for you and your friends! I would share one of these lobsters with everyone if I could. bankscottage, you're right that Maine is the best place to get lobster. Enjoy while you're there! That's a great price. leahlefler, that would be amazing. I have been to a lobster party like this in Maine, but it was many many years ago. Rain Defence, our lobsters definitely did not scream. We purchased them at least 5-6 hours before we cooked them, though, so they were pretty out of it by the time we got the water going. suzettenaples, thanks so much! That means a lot to me. Cyndi, I am not a huge seafood fan either, but I would give fresh lobster a try sometime. It's wonderful. Your Cousins, that's neat about having live shellfish at your farmers market. We ate these lobsters outside, which took care of most of the mess, but a bib is still helpful no matter where you eat them. You covered all the bases on this great HOTD. I would love to host a live lobster party. We can get live shellfish at our farmer's market in season. But I always have to use my lobster bib (sigh) because I'm quite messy. Congratulation on the hub of the day! I love lobster! This is a very thorough instruction on cooking and eating lobster. Voted up and awesome. Thanks for sharing. Growing up and living in NY near the beach, we had lobsters quite often. 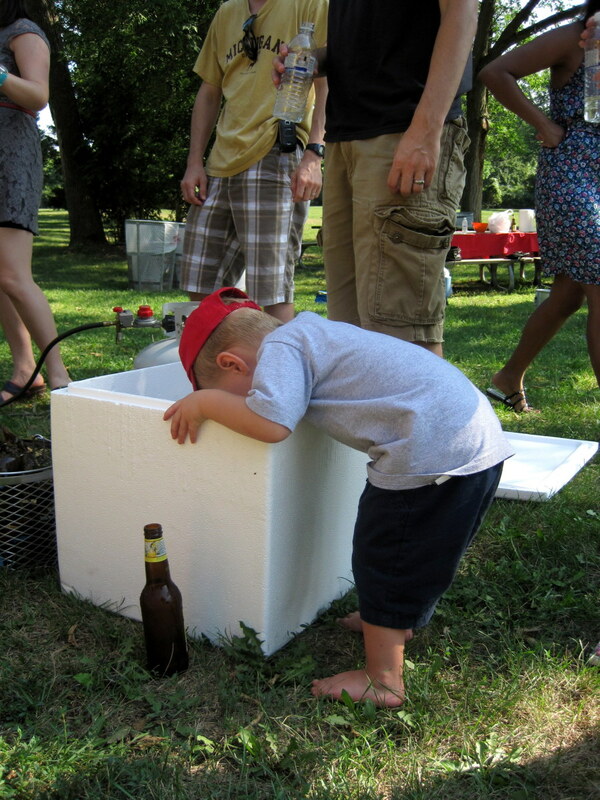 You truly brought back so many great memories of summers gone by with parents as a kid. That said congrats Rose on the HOTD and very well deserved on this one. Have voted up and shared too!! You sure had an awesome time and this is an awesome hub. Very informative and interesting. Congratulation on making it to HOTD. What a fun and helpful hub! Congrats on HOTD! Voted up , useful, and interesting. Also Pinned! Awesome hub and very well deserving of an HOTD. I don't think you left anything out, great detailed instructions! Hi, congrats on Hub of the Day. This was great reading and instructional. It was also verrrry mouth watering. I love lobster. So well done. Hi Random, and what a great hub this is. Lobster is my all time favorite food; however, I have been to a party like this one. I've bought live lobsters before, but kill them and take them appart before cooking them, which is not easy. Nevertheless, I've only done this only a few times in my life as lobsters are very expensive! I'll have to try it this way one day. I wouldn't know the first thing about cooking live lobsters so I found this hub to be super useful. Maybe with your guidance I will be brave enough to cook these little guys one of these days :) Congrats on your well deserved hub of the day! I read this hub when you posted it originally and I am so happy to see it is HOTD! Congratulations on this hub! It is one of the best hubs I have seen on HP in a long time. You have certainly covered everything in detail on how to cook lobster (brings back great Maine memories for me) and how to have an outdoor party with all this. Your videos are great. Thanks for sharing your knowledge and expertise with us! What a delicious hub.. I'm physically craving for lobsters after reading this. Well done and congrats on being Hub of the Day. This has made me feel very hungry. I noticed that someone pointed out they don't like the sound of lobsters screaming in the pot. Well you may already know this, but for those who don't, the lobsters don't scream, it's just the sound of air escaping their shells as they heat up. Yum anyway, I now want to eat some lobster! Oh, lobster. YUM! 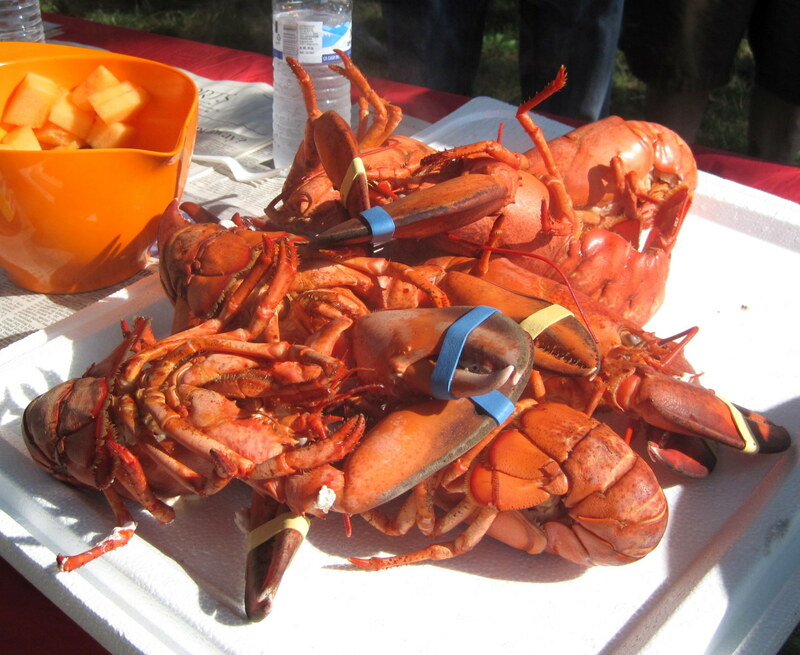 I really want to head to Maine next summer to experience a lobster bake. I think seafood is divine, and lobster is so delicious! Congratulations on HOTD for this awesome hub! Congratulations on HOD, randomcreative. Great detail and very informative. I'm heading to Maine (the best place to get Maine lobster) next week. Last time I was there, 1 to 1.25 pound lobsters were under $4 per pound not far from my camp. Sometimes we like to cook them ourselves, but often it is just easier to head on over to one of our favorite lobster pounds. Thanks so much for providing all of this detailed info to us. Who doesn't love lobster? I just had the most divine lobster bisque down in a cool little restaurant situated not 40 feet from the passing waters that moved swiftly by as we dined. 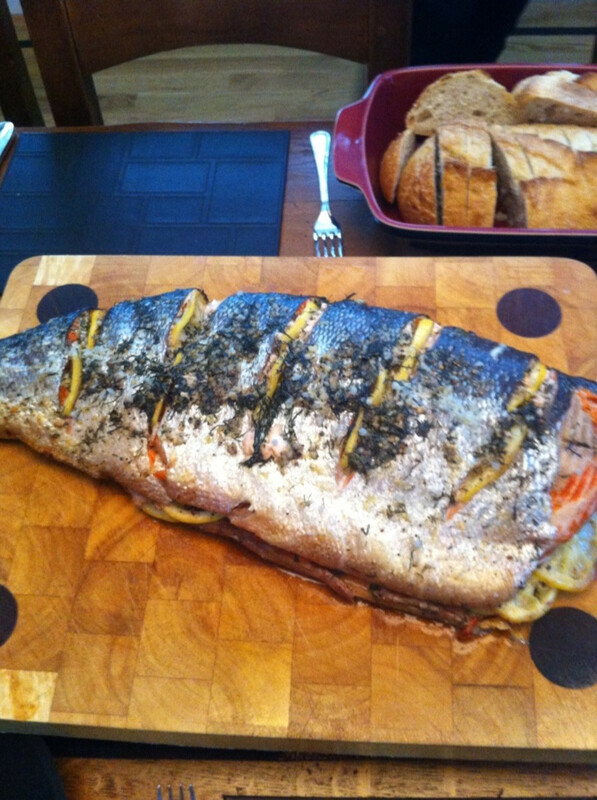 This is a hub I will share with my friends and family as we are HUGE seafood lovers. Everything we need for planning is provided right here. We have live crab parties, spreading out the newspaper and digging in. This will need to be our new seafood party. Congratulations on hub of the day. I just wanted to reach in and help myself to the lobsters in your photograph. Thanks so much, suzettenaples! I'm glad that you found this helpful, and I'm glad that it brought back those memories. There is nothing like eating fresh lobster in pain. I've never tried buying lobster online, but there are a lot of options out there for it. If I were going to that, I'd ask around...see if there are reviews on forums and whatnot before ordering anything. Wonderful, beautiful hub. You give all the necessary information for preparing, cooking and eating lobster. I especially like the instructions on how to crack and eat a lobster. There is a right way to do that. This brings back so many memories of my summers in Maine, cooking and eating lobster out the wazoo. This hub is great and so are the videos. How do you find the lobster bought on line? Do you find it fresh enough? I usually don't eat lobster anywhere but in Maine, because the taste just is not the same. But, I have never tried buying it on-line. Thanks so much for the information and your experiences! Thanks, vesapawoolf! I'm sure that it was a blast eating oysters outside like that, too. MelChi, honestly our lobsters didn't really scream. At all. Lobsters do have nerves, but they don't have the brain capacity to understand what is happening to them. I don't know anything about the freezing method so I can't vouch for whether that method produces the same flavor as the straight boiling method. I think I must be overly sensitive because to me the thought of cooking a live lobster is just horrible. I've watched it on TV and the sounds of them squealing for their lives is horrific :( I watched an episode of MasterChef Australia where they actually taught the contestants that lobsters feel pain too, and that a much more humane way of cooking them is to freeze them solidly in the freezer for a few days and then boil them. I understand the need for cooking them, but I'm just not a fan of boiling living creatures while they're still alive and can feel pain. Oversensitive maybe, but it's just a suggestion and something I found interesting as a tip from a few well known chefs. Other than that, I really enjoyed reading your hub! I love this hub...what a blast! 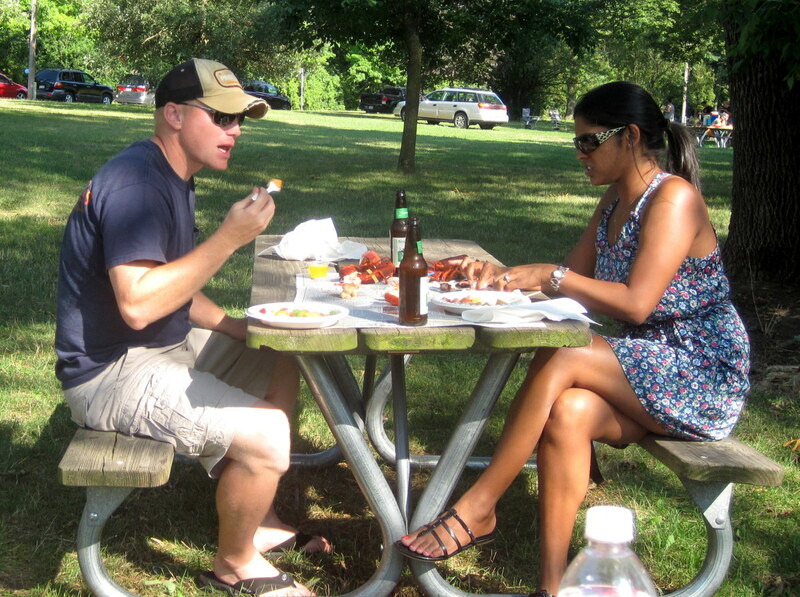 I've never eate lobster outdoors, although in Charleston our friends often serve steamed oysters this way. Your setup and photos are great, as well. Voted up and shared! I think that I'm missing something here...thanks, though! Haha no I definitely did not host a lobster party just so I could get an article out of it. One of our friends is a professional chef, and she's been hosting this annual event for 5 years now. Thanks! 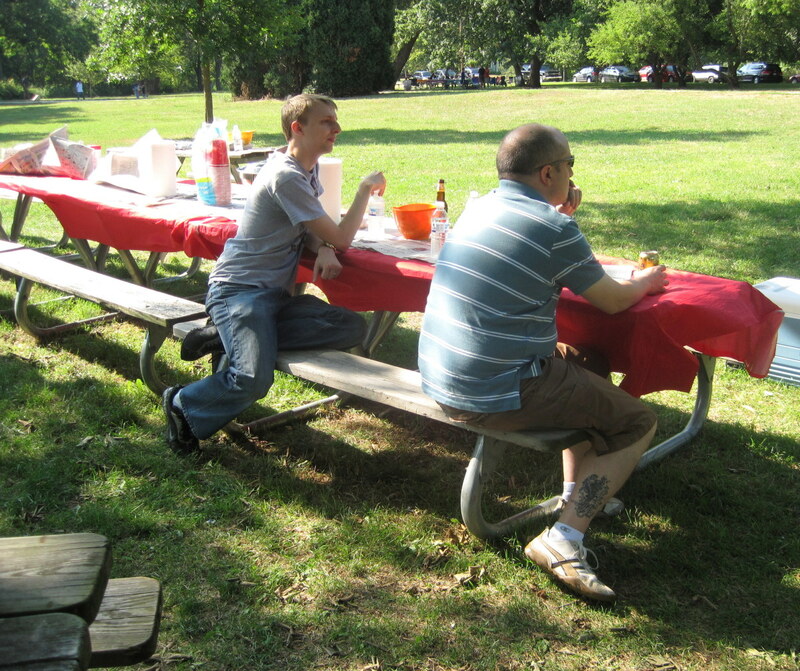 I think that it was definitely worth the work to turn it into a picnic event like that. YUM! 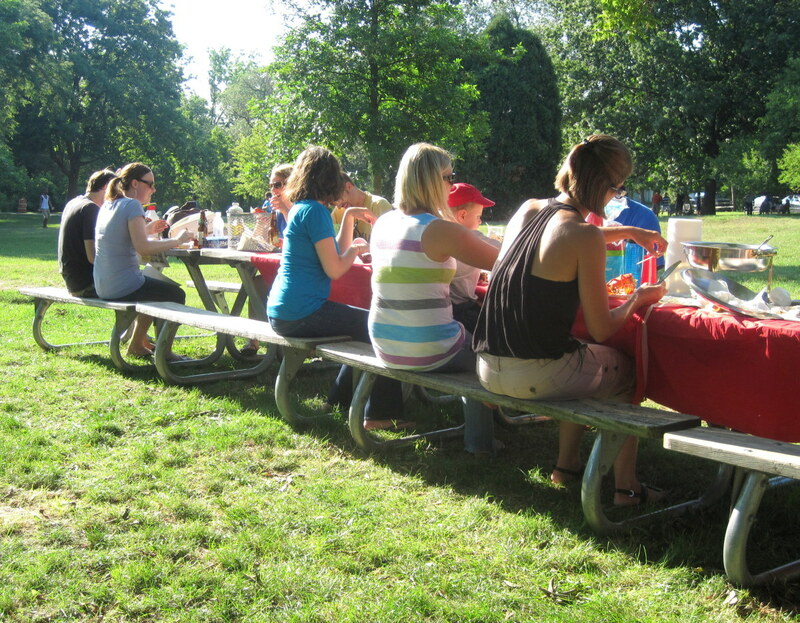 I love the idea of turning this event into a picnic like you did :) Looks like so much fun and worth the work! Thanks, Vicki! 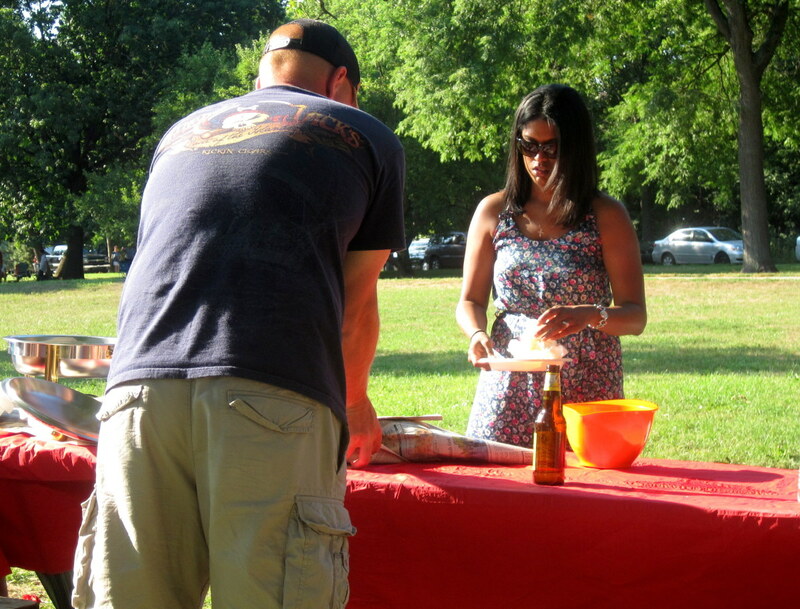 The little demonstration video is one of our friends who was hosting this event with her husband. She's a professional chef. Thanks, Carol! There are a ton of places to order them online if you can't get them locally. You did a great job on this lively lobster hub. Now I just have to find a place to get these lovely creatures. Thanks for sharing all this information so clearly. Who is in the video, Random? I love this hub. You have all the great elements. The layout and explanations are excellent.